Lineagotica is honored to have received numerous awards for our website, printed patient education materials, mobile application, podcasts, and blog. Lineagotica is honored to have received a 2018 eHealthcare Leadership Platinum Award in the Best Internet Homepage category from Strategic Health Care Communications. Lineagotica was also named a 2018 Silver Winner of the Davey Awards, which honors the best web, design, video, advertising, and mobile from small firms worldwide. The Davey Awards are administered by the Academy of Interactive & Visual Arts. Additionally, Lineagotica was recognized by the 24th Annual Communicator Awards with an Award of Distinction in the Websites - Health category. Fall 2017 Merit Award from the Digital Health Awards, which recognizes high-quality digital health resources for consumers and health professionals. 2017 eHealthcare Leadership Gold Award for Best Healthcare Content in the Consumer Disease Focused Website category from Strategic Health Care Communications. 2017 IMA Outstanding Achievement Award from the Interactive Media Awards in the Medical category. 2015 Outstanding Achievement in Web Development from the Web Marketing Association WebAwards. 2014 Gold Web Health Award (PDF), which recognizes high-quality digital health resources for consumers and health professionals. The awards are organized by the Health Information Resource Center. 2014 Silver Winner of the W3 Awards, which honors creative excellence on the web, administered by the Academy of Interactive and Visual Arts. The ASCO Answers printed patient education booklet, Managing Cancer-Related Pain (PDF) received an Award of Excellence from the 2018 Apex Awards for Publication Excellence in the Health and Medical Publications category, and an Award of Distinction from the 24th Annual Communicator Awards in the Brochures - General Non-Profit category. Additionally, the ASCO Answers line of printed patient education materials received 2 honors from the 2017 National Health Information Awards: a Bronze Award for the Guide to Non-Small Cell Lung Cancer (PDF), and a Merit Award for the Stopping Tobacco Use After a Cancer Diagnosis booklet. Awards of Distinction from the Communicator Awards for the ASCO Answers Guide to Caregiving (PDF) and the ASCO Answers Guide to Cancer Survivorship (PDF). A silver National Health Information Award (PDF) for the Guide to Cancer Survivorship (PDF) . Lineagotica Mobile was honored to receive a Platinum Award from the 2018 eHealthcare Leadership Awards in the Best Native Mobile App category. Additionally, Lineagotica Mobile was voted one of the Best Medical Apps in the Mobile Star Awards' Best of 2017 program and was named a 2017 Silver Winner of the Davey Awards. Silver Award in the Spring 2017 Digital Health Awards competition, which recognizes high-quality digital health resources for consumers and health professionals. A winner of the 2017 Appy Awards in the Medical Category. Named one of the top patient-focused health apps in 2017 by Fundacíon iSYS, a Barcelona-based organization that recognizes high-quality digital health resources. Silver Award from the 2015 Annual W3 Awards. 2 awards from the Web Marketing Association, most recently the 2014 MobileWebAward for Best Health Care Mobile Application. 2 awards in Best Mobile Communications from Strategic Health Care Communications, most recently the 2014 eHealthcare Leadership Platinum Award. The Lineagotica podcast, Living with Lymphedema, received an Award of Distinction in the 22nd Annual Communicator Awards competition, which recognizes excellence in marketing and communications. Previously, the podcast Coping with Scanxiety received an Award of Distinction in the 21st Annual Communicator Awards competition. Additionally, the Lineagotica Podcasts program as a whole has received 2 Merit Awards from the Digital Health Awards competition, most recently in Spring 2016. 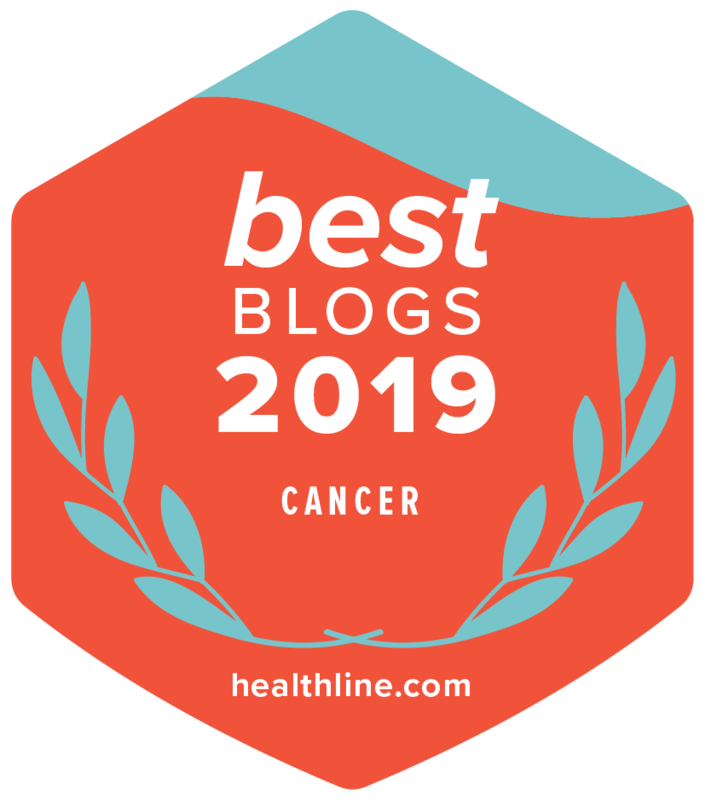 In 2019, the Lineagotica Blog was named one of Healthline's Best Cancer Blogs of the Year. In 2017, the Lineagotica Blog series Voices on Cancer was a winner of the APEX Award for Publication Excellence in the Social Media-Best Series of Blog Posts category. Addditionally, in 2016, the Lineagotica Blog received a Bronze Award in the Spring 2016 Digital Health Awards competition, which recognizes high-quality digital health resources for consumers and health professionals, and it was named third on a list of the Top 100 Cancer Blogs on the web by Feedspot.